Honestly, you wait all your life for a Banjo and then two come along at once! This time we’re in America and learning about this super cute pair. 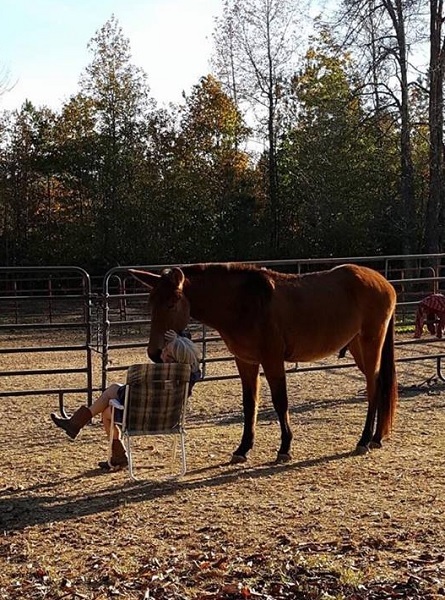 I had to ask Angela for a Tale because I’d seen some photos she shared, and the obvious love between this lady and her mule is so wonderful. 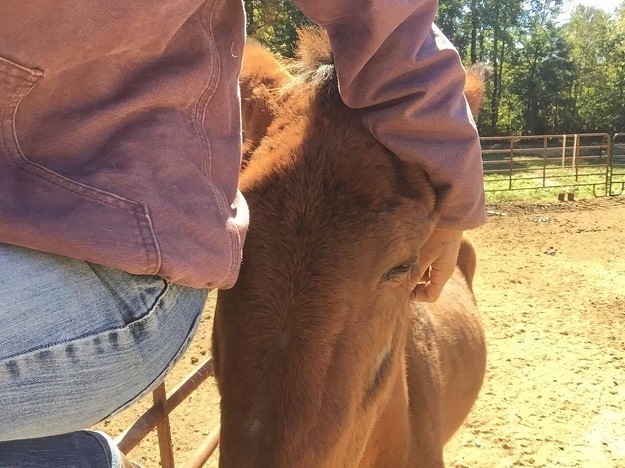 There is something special about the bond you can have with a mule that you won’t understand unless you’ve experienced it yourself. They are truly incredible creatures. I purchased him not broke. I’m in hopes he will be my go to guy. Roping, jumping and trails. 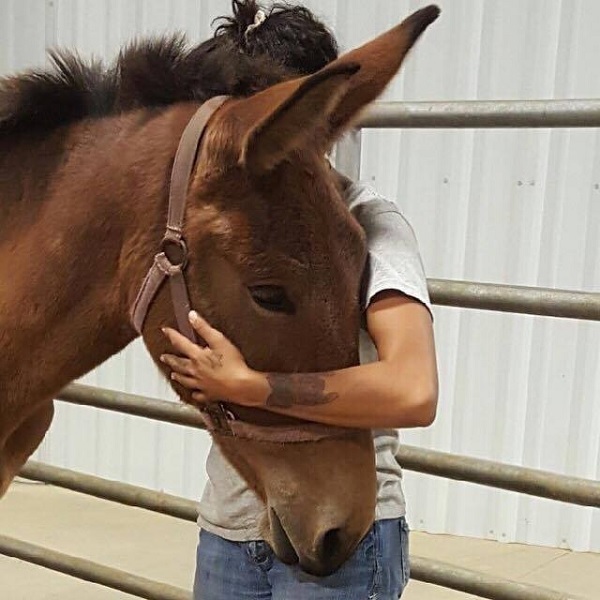 I adore mules because they are mindful and affectionate. My mule is always watching me and always aware of himself. 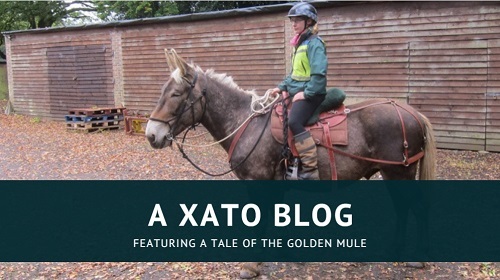 The most important thing I’ve learned as a mule owner about them would be they are not stubborn, they just like to think and unless you help them come to the notion it was their idea they will not oblige. They don’t forget nothing either, whether they forgive you or not. 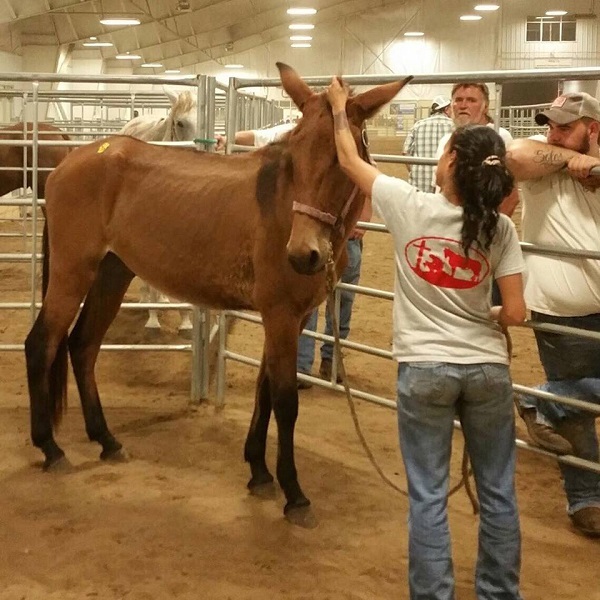 To new mule owners I’d say ask yourself how dedicated of a owner are you? These hybrids are not for everyone. It’s important to know your expectations. These animals think on a deeper level than a horse. Their self-preservation is strong. Try a few out before buying, pay attention to how it handles on the ground. Do not buy one without seeing how it rides, or if it doesn’t, you should have the experience to start one yourself. There are good mules and bad mules. Know and accept the difference. Happy mule hunting! 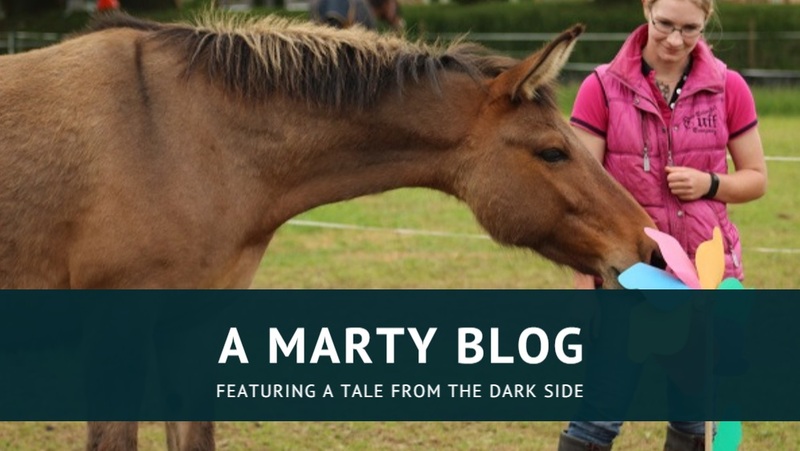 Addendum: Angela sent me her Tale a little while ago and I’ve only just got round to publishing it, so I have a little update on where she is with Banjo now. 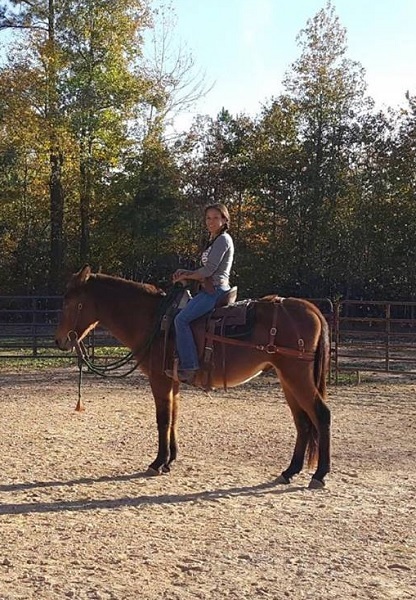 She says he is now riding and roping – though nothing live yet!